Update 2/10 7:00 a.m.: Both lanes of I-90 between St. Regis and Lookout pass have reopened. Standing water on highways across western Montana. Drive carefully! 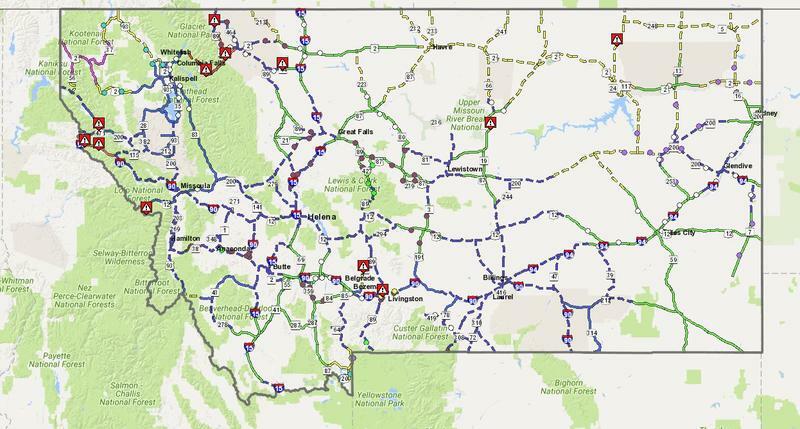 Update 9:20 p.m.: The Montana Department of Transportation is reporting that the westbound lanes of Interstate 90 are now open between St. Regis and Lookout pass. The eastbound lane remains closed due to standing water on the road. Heavy rain and melting snow continue to accumulate on the road. 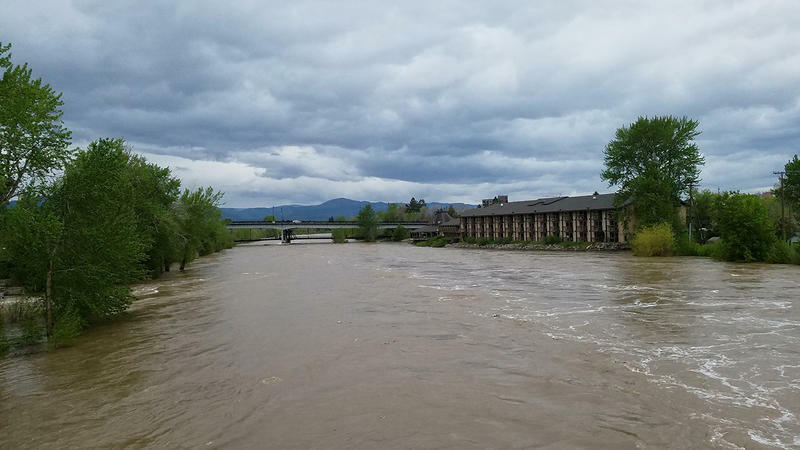 Find the latest road closures and conditions from the Montana Department of Transportation. 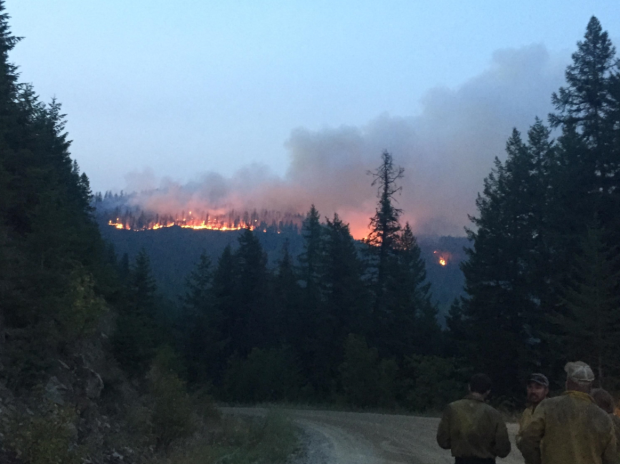 Stage 2 fire restrictions went into effect in the Missoula area today. 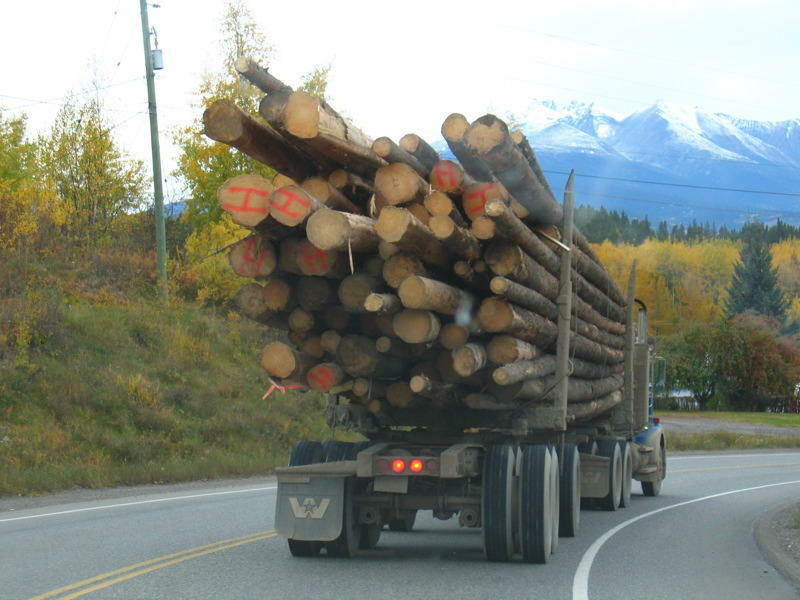 The restrictions apply to public and private lands in Missoula, Mineral, Sanders, Granite and Ravalli counties, including the Lolo and Bitterroot National Forests, BLM and state lands. Montana Fish, Wildlife & Parks game wardens are seeking information on a black bear poached just south of St. Regis. 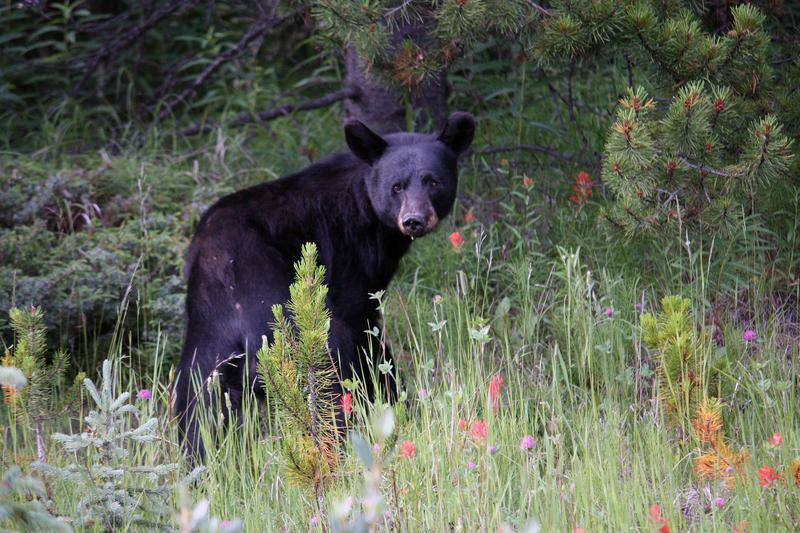 The bear was shot and killed with a rifle sometime between May 31 and June 3 about four miles up the south Fork of Little Joe Creek.